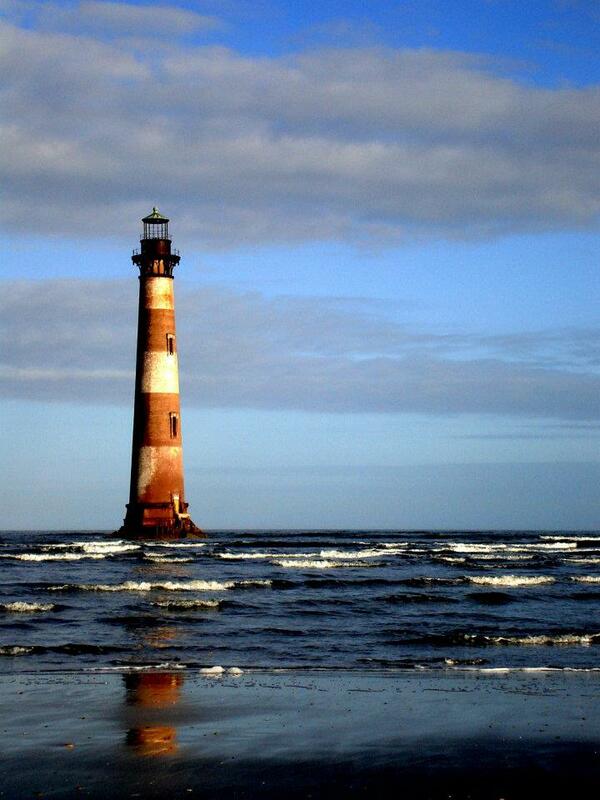 The Morris Island Lighthouse is a beautiful lighthouse located on the northern end of James Island. You cannot drive directly up to the the lighthouse. You can however that Ashley Avenue as far as you can go north on Folly Beach, park, and walk a mile or so to view it from a small beach. It’s great and fun for the entire family. The lighthouse is surrounded by water and is not open or available for touring. For driving directions, click on the map below.